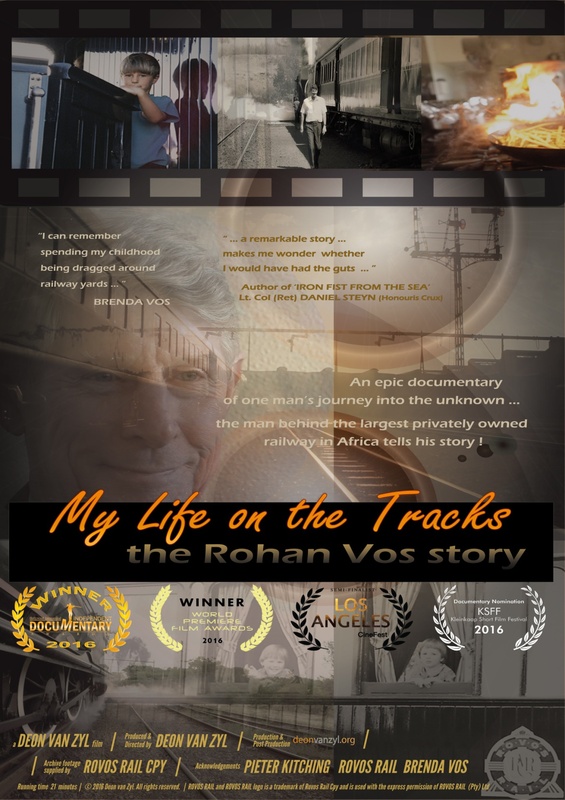 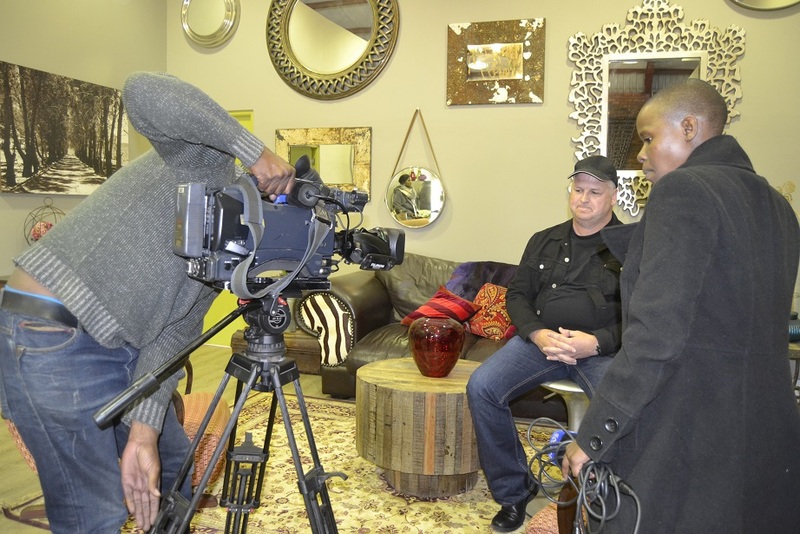 In "My Life on the Tracks - the Rohan Vos Story" Rohan Vos tells his remarkable story for the first time and in vivid detail, sharing how certain events would alter the course of his life forever, overcoming monumental challenges to turn his once bankrupt business into the largest privately owned railroad in Africa! 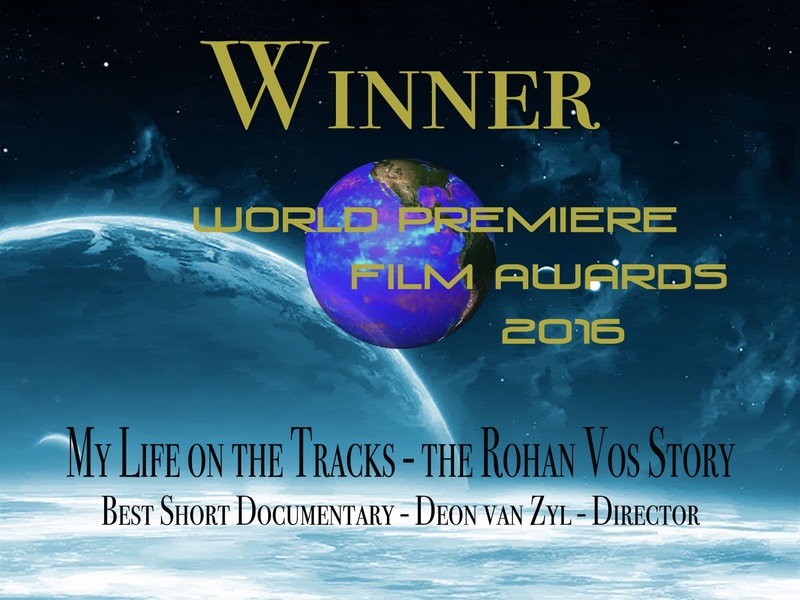 Perhaps the most amazing thing about Rohan's epic tale is the fact that he had no previous experience in the railroad business and that he actually never intended starting a rail business until there was no option to turn back! 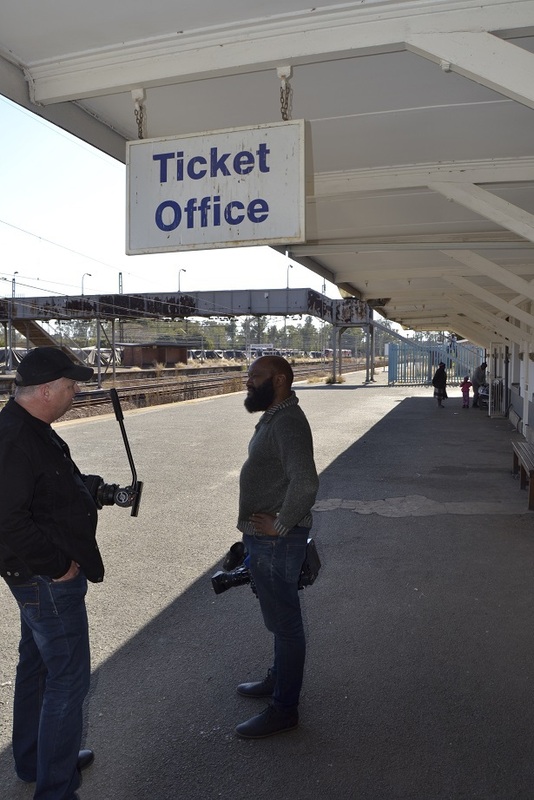 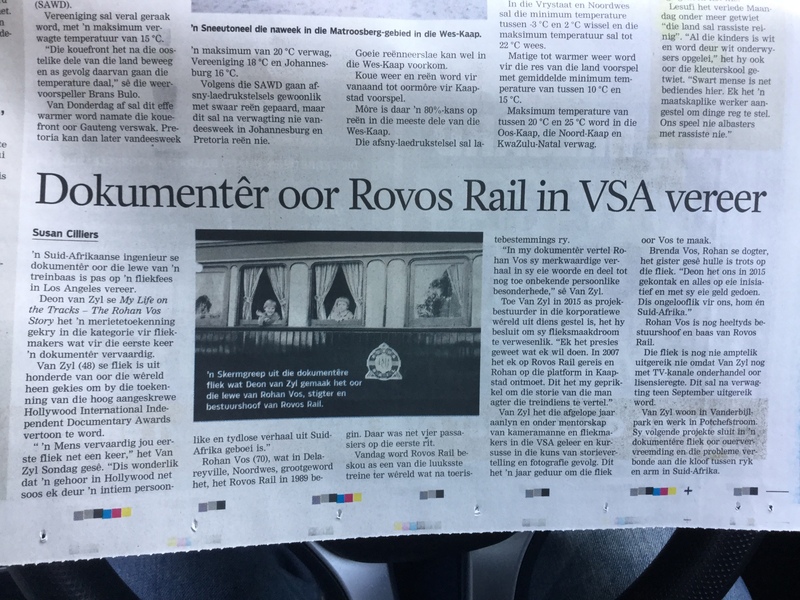 A timeless piece of African rail history !